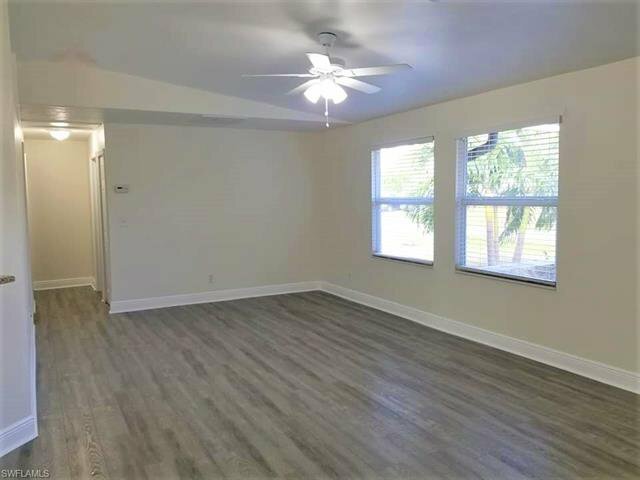 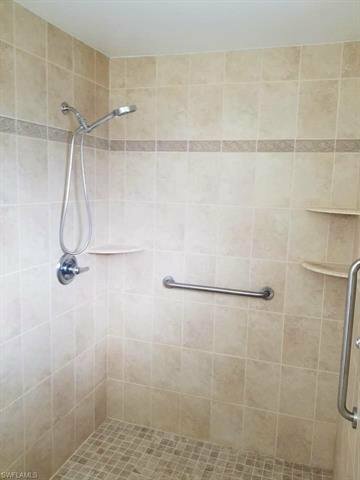 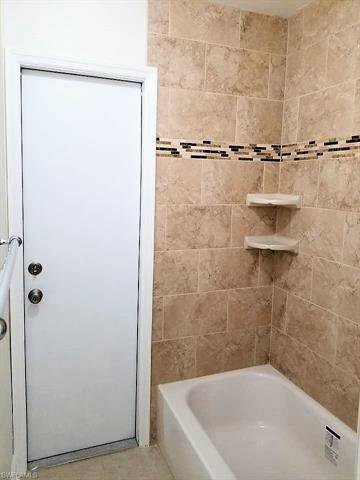 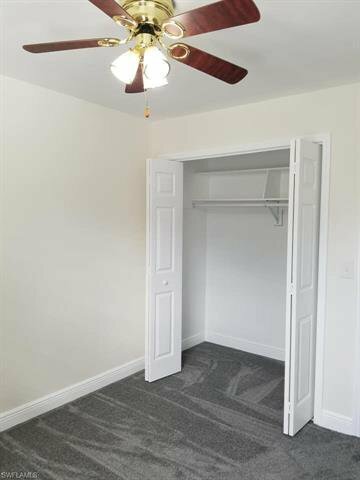 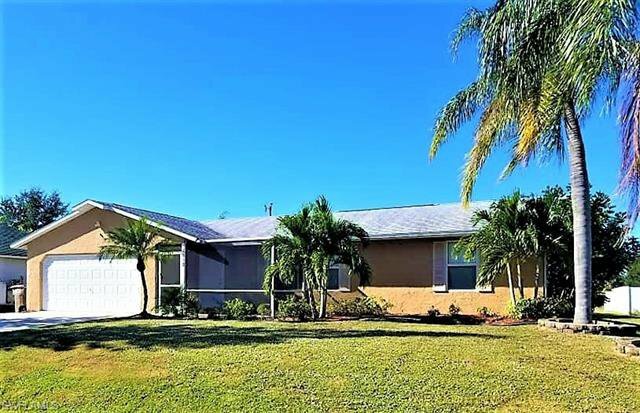 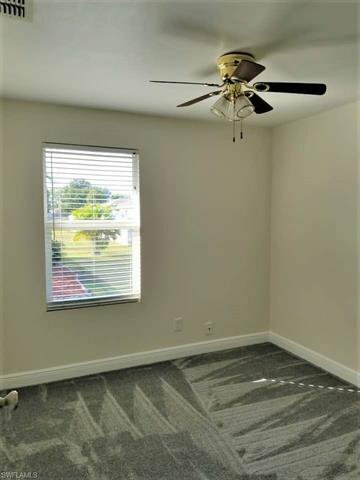 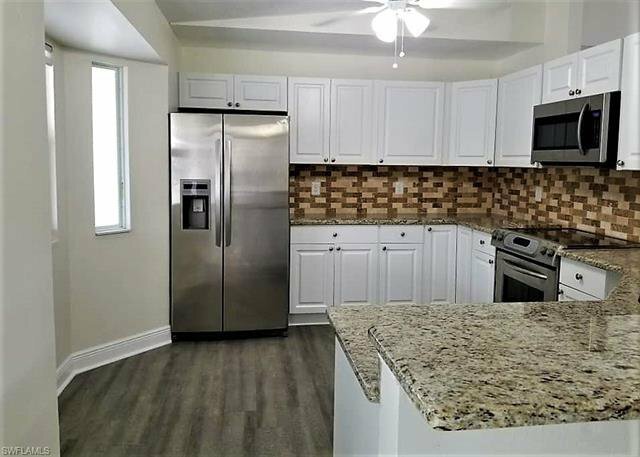 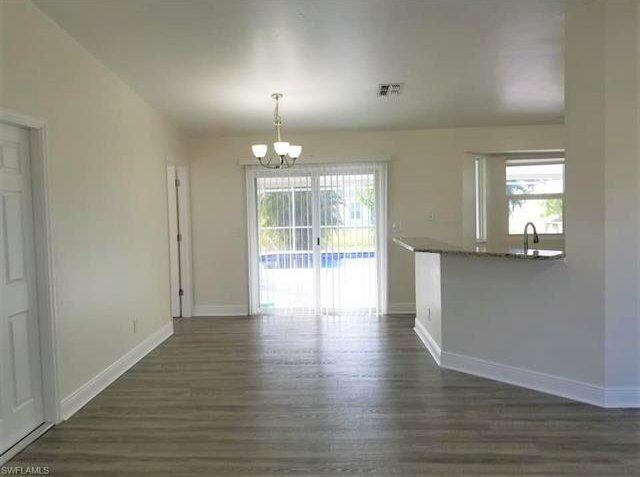 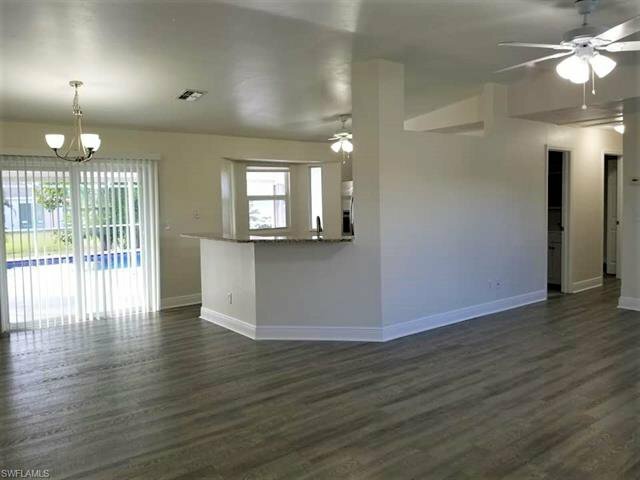 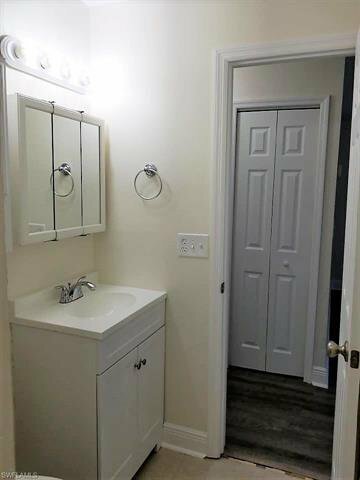 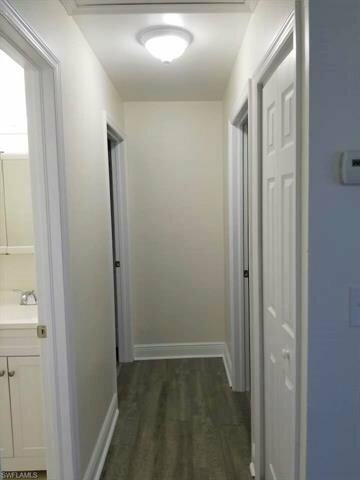 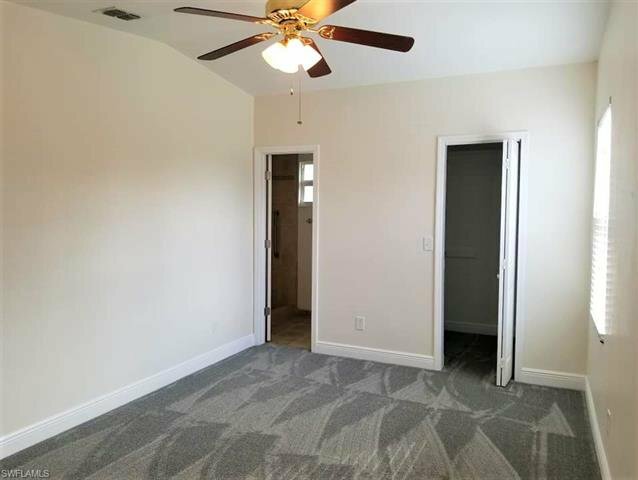 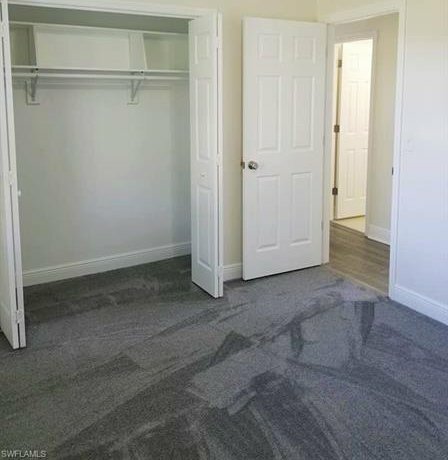 This newly renovated 3 bed, 2 bath home was not only freshly updated with a new kitchen and updated bathrooms, new flooring, and 5 inch baseboards throughout, the pool was also resurfaced with a pebble-tech finish. 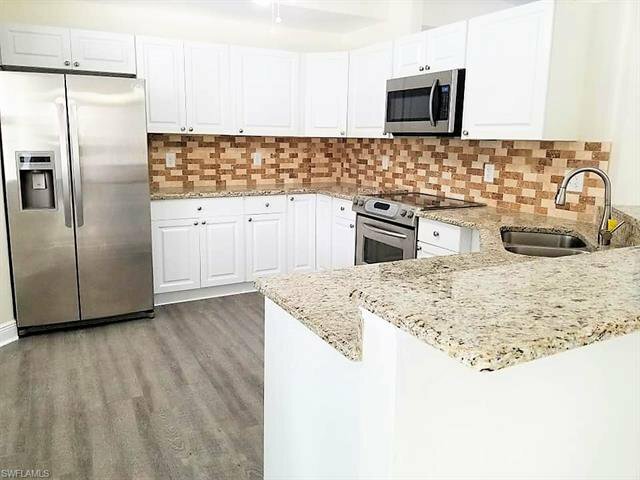 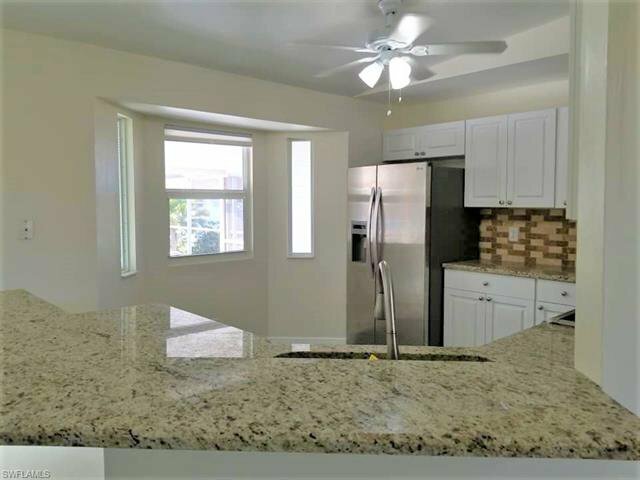 Enjoy a spacious, open kitchen with granite counters, stainless appliances, and a breakfast bar leading to a large lanai perfect for entertaining! 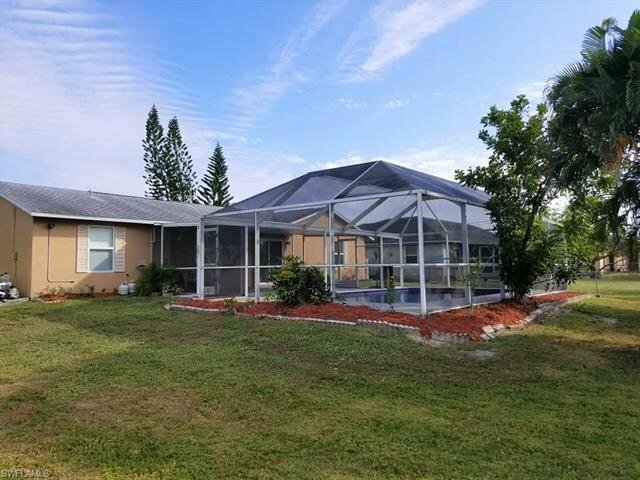 A new HVAC system and impact windows were installed in 2015, the home was replumbed in 2014, and the roof was replaced and a second moisture barrier added in 2012. 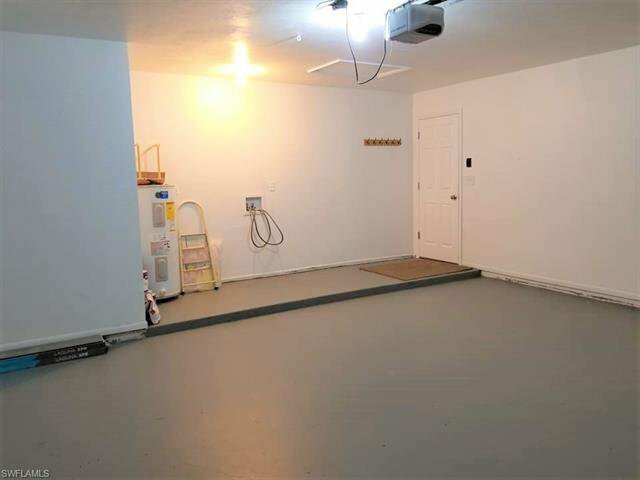 It's also already on city water and sewer and flood insurance is not required! 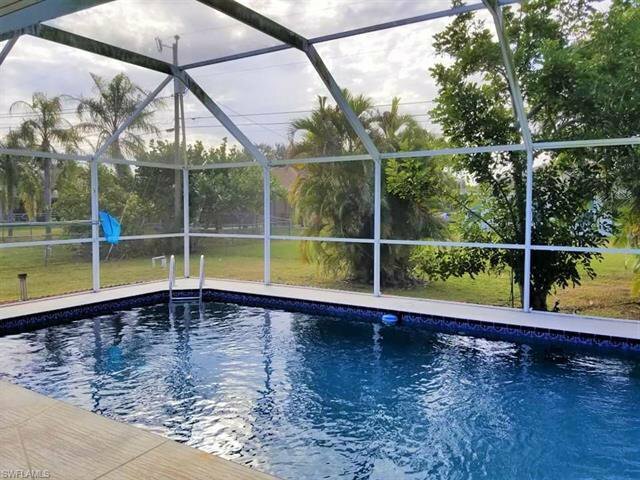 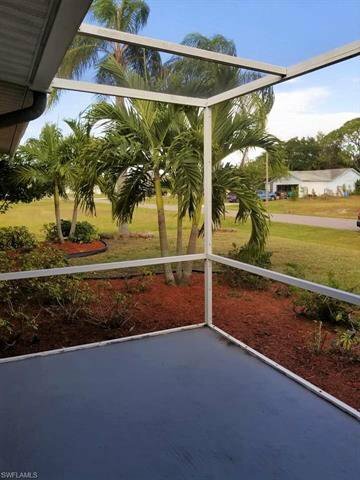 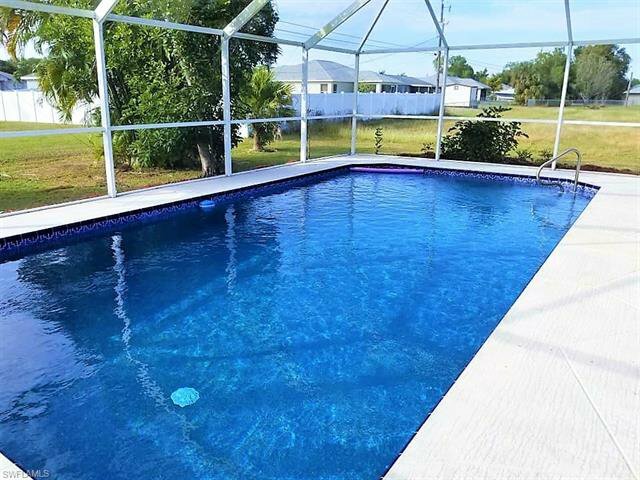 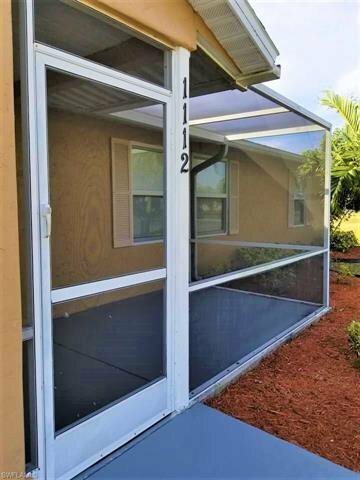 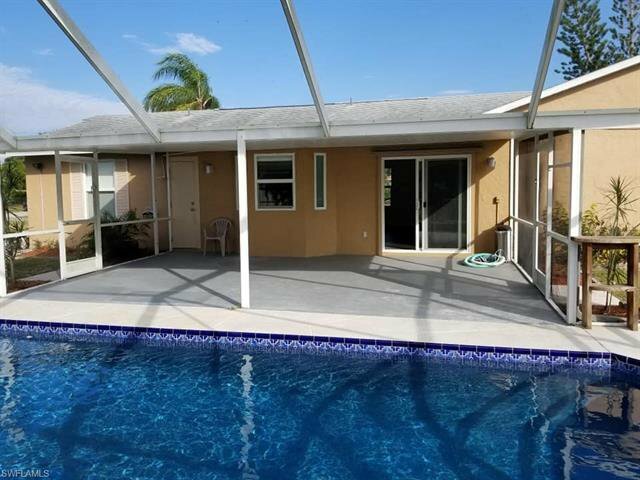 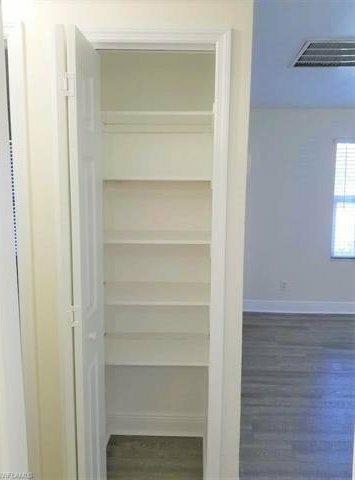 That leaves nothing left to do but unpack and enjoy your new pool home in paradise! 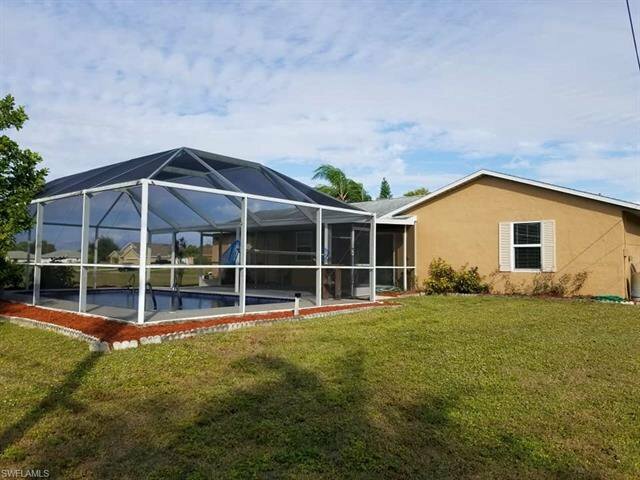 Listing courtesy of Right Choice Realty, LLC.